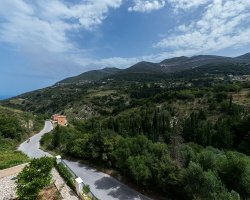 Staying in “Myrtos Cottages” is an excellent choice as you can enjoy the island’s hospitality in a frugal, calm and idyllic environment at the same time. 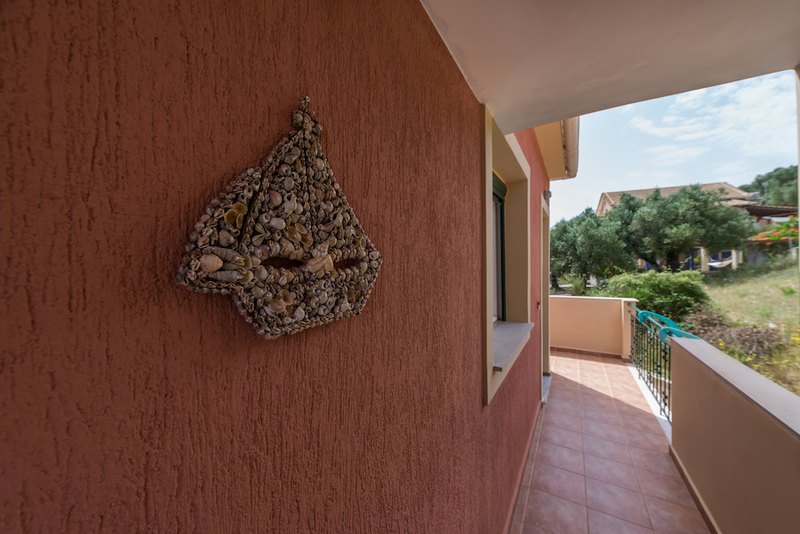 We offer 9 comfortable self catered apartments equipped with all comforts and tastefully furnished to make you feel like at home. 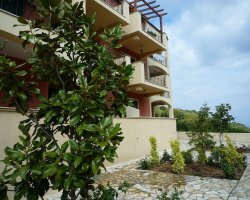 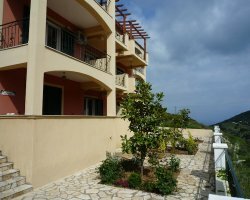 Myrtos Cottages is located in a green serene area only one hundred meters from the village of Divarata Kefalonia. 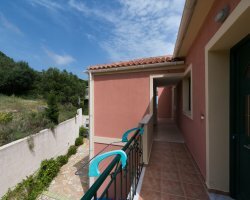 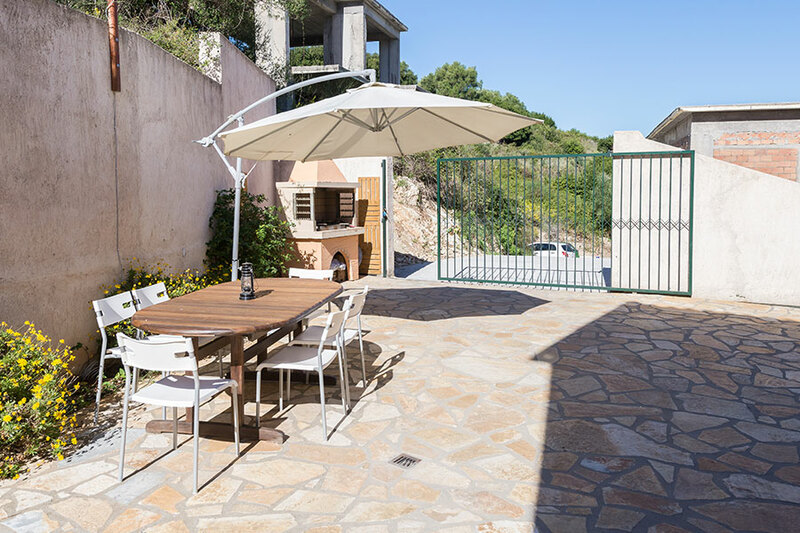 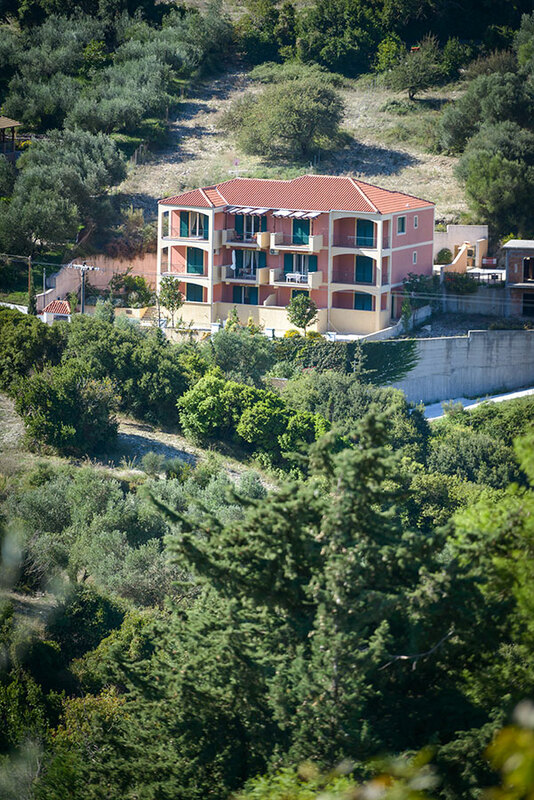 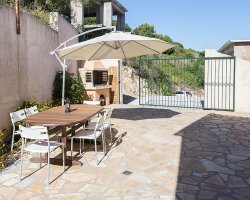 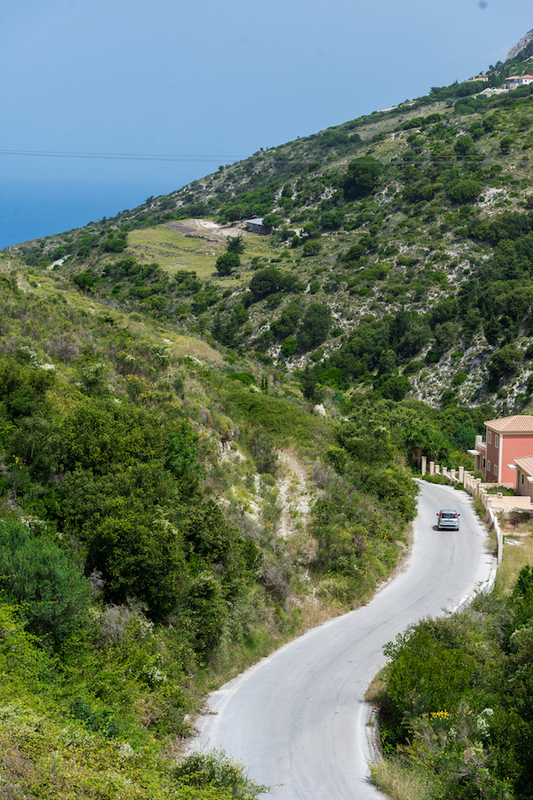 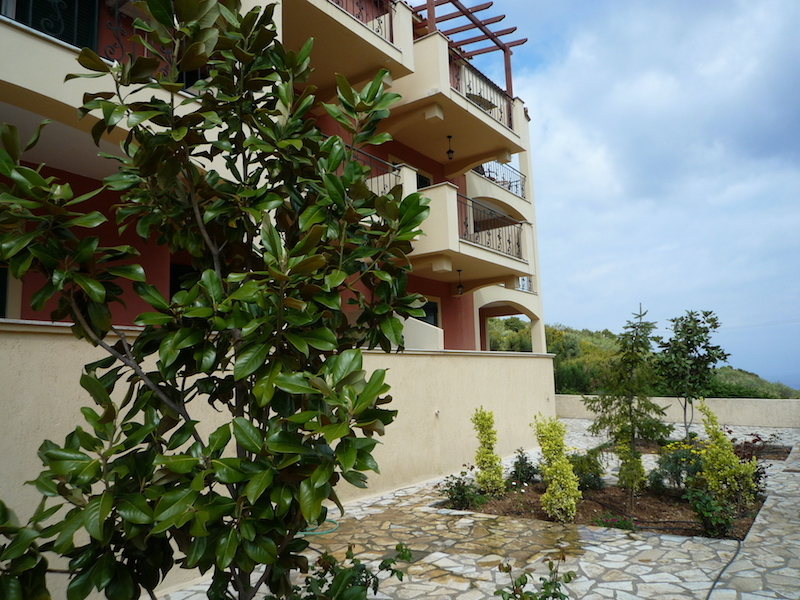 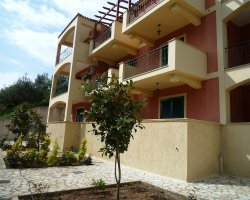 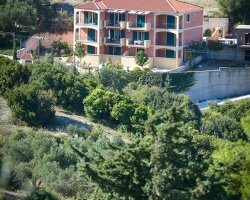 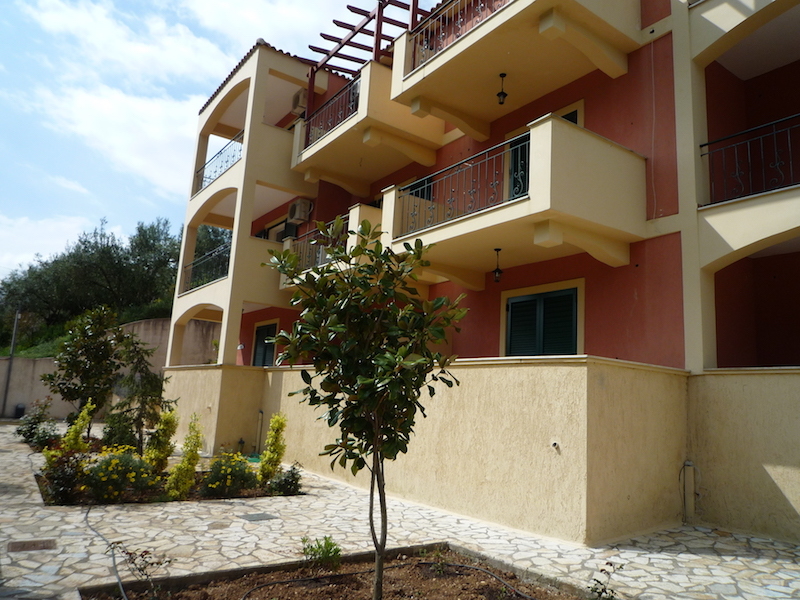 It lies in a prime location, as it is a hub to start your tour of the island , as also it is only 800 meters away from the most beautiful beach of Kefalonia island, Myrtos Beach. 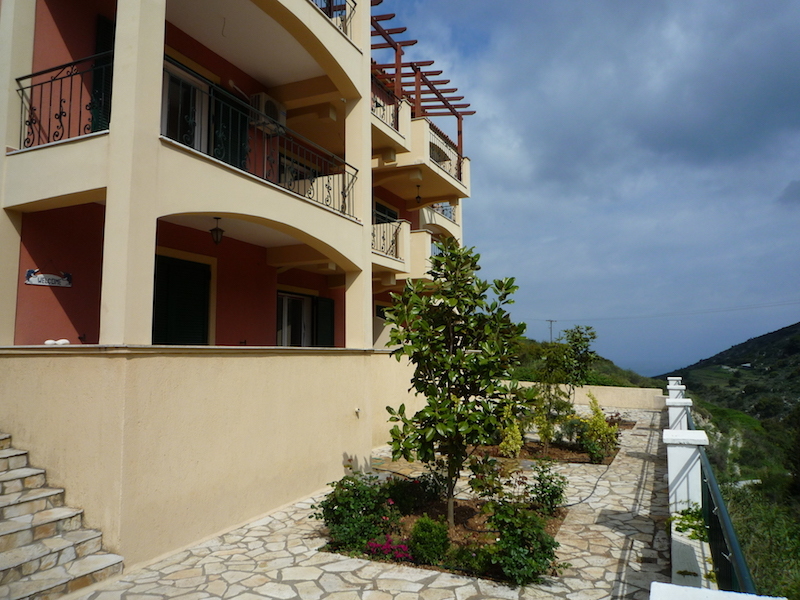 Within walking distance you will find tavernas, the local mini market and a kiosk. 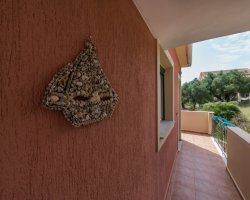 Our hospitality will offer you a memorable experience through the sweetness and the interpersonal relations of the family running operation. 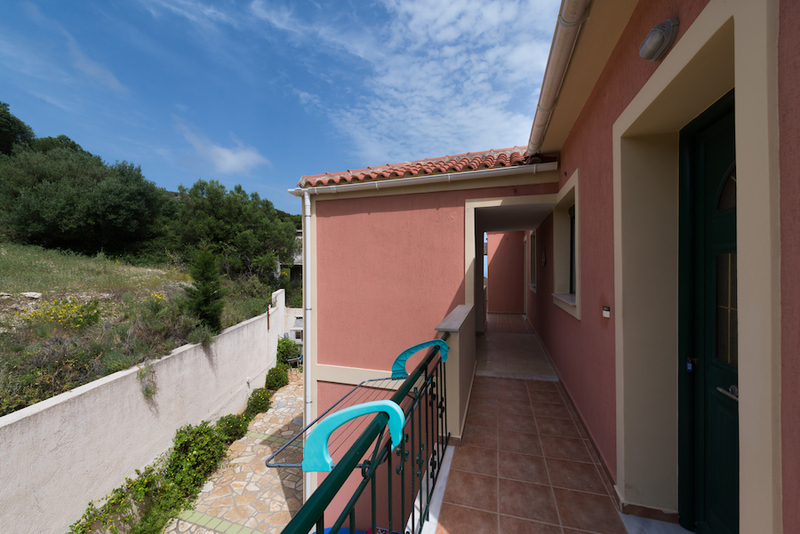 We look forward to welcoming you to “Myrtos Cottages”, in Divarata Kefalonia, to experience dreamy vacations! 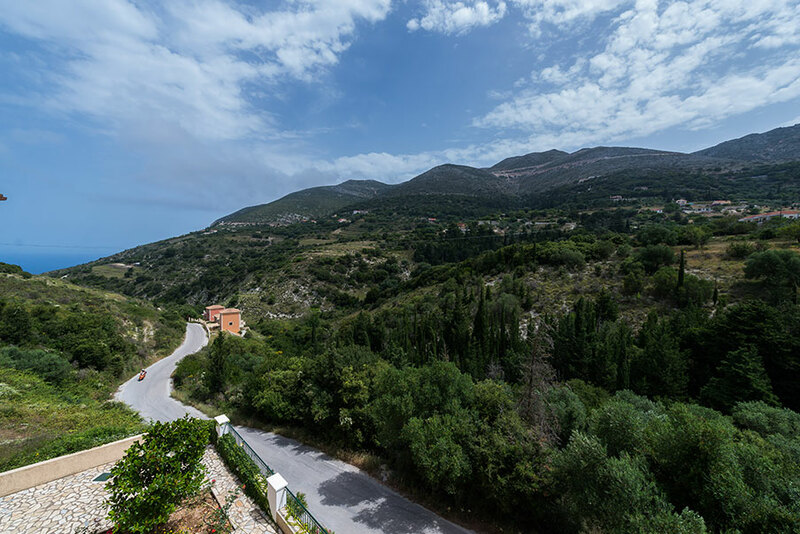 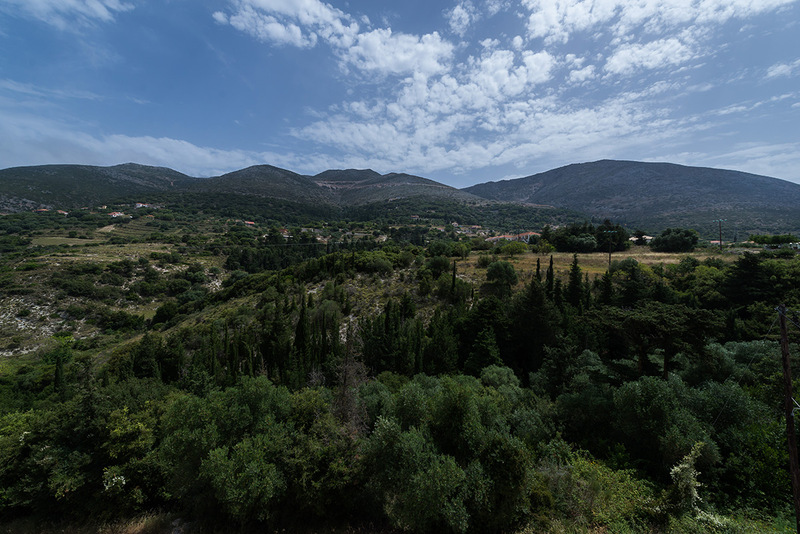 Divarata Kefalonia is located in the heart of Pylaros region of the Island, known for its beautiful countryside and also the famous Myrtos Beach Kefalonia just below the village. 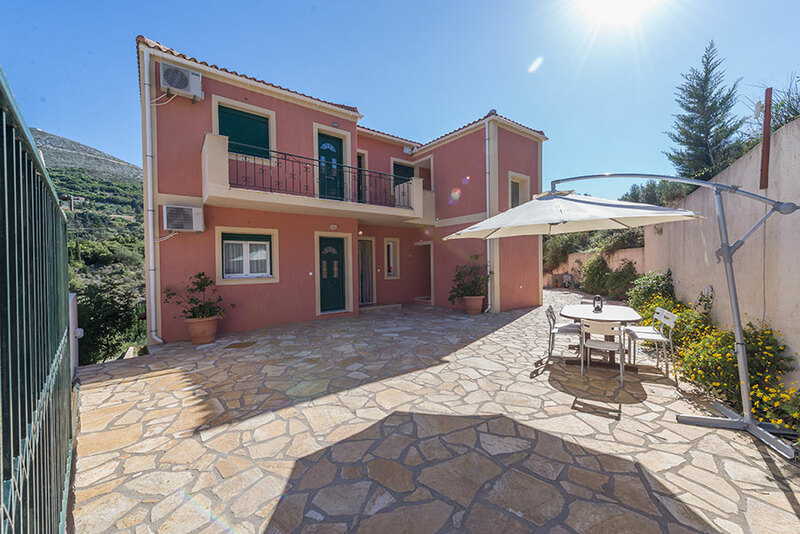 The area offers a handful of traditional tavernas and restaurants and is approximately a 10 minute drive to the scenic village of Assos, and a further 15 minutes to the popular and cosmopolitan fishing village of Fiskardo. 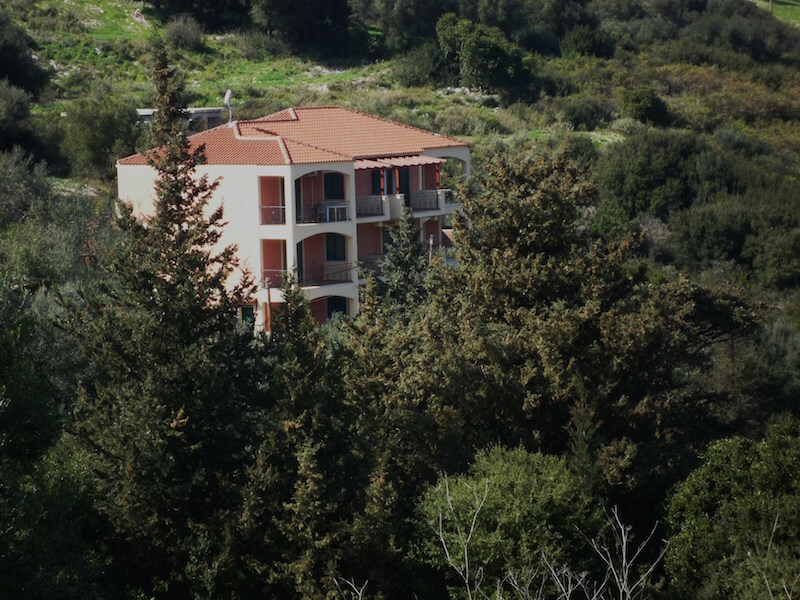 To the East, Agia Efimia is a short drive and Argostoli is approximately 25 minutes away. 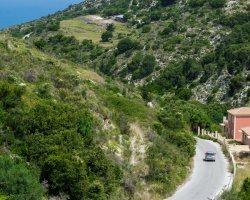 If you enjoy the nature, then you should take a stroll along the traditional footpath to Myrtos Beach - Divarata - Agia Efimia which takes you through unique small churches and the most picturesque scenery you can imagine. 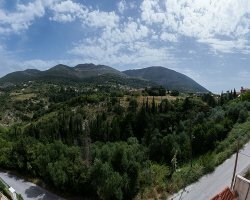 Airport Kefalonia : 39 Km. 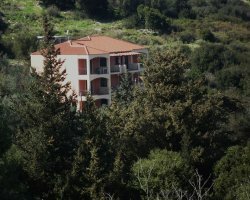 Agia Efimia : 6 Km. 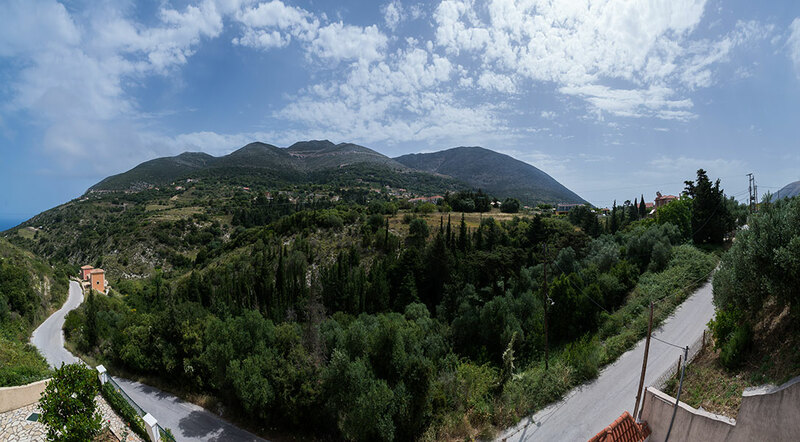 Port of Sami: 16 Km.